My Facebook life looks awesome. 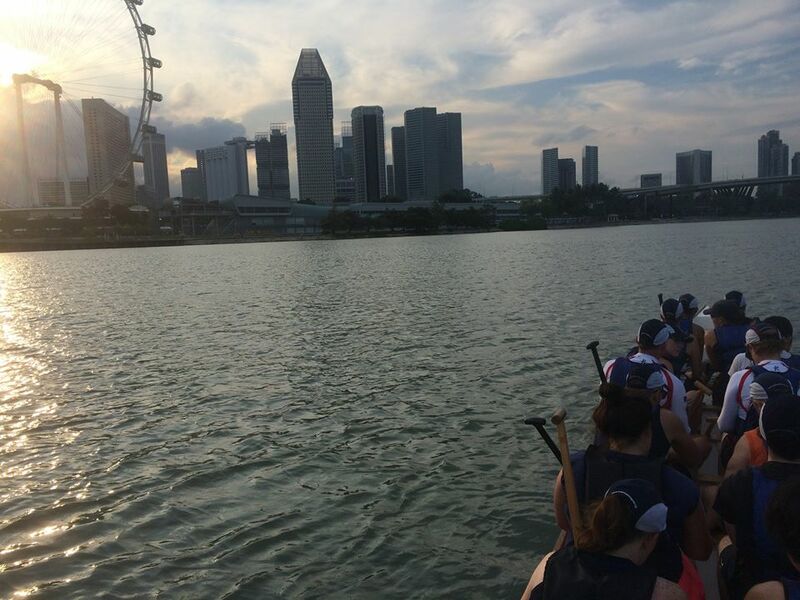 Every few weeks I jet off to foreign lands, I dragonboat, I share cool stuff going on at school. This is the awesome part of being an international teacher. However the non-awesome part can rear its ugly head every so often, homesickness. This week it hit with a vengeance. While I had an incredibly busy week at school, New Zealand teachers are currently on school holiday. I might not miss winter weather but the explosion of activity on social media made me realise how much I miss the New Zealand teaching community. The warmth, openness to trying out new ideas and sharing expertise was all over my various social media feeds. Kiwi educators are a fantastic group of people. I miss our face-to-face catch ups at educamps and see the fun times going down at the GAFE summit reminded me of what I was missing out on. Yes social media keeps us connected, but sometimes it’s not enough. To live in a foreign country forever means you’ll lie awake some nights thinking about all the things you are missing out on back home. Fortunately a bag of Whittakers minis and a paddle out on the water of the Kallang is usually enough to perk me again up on days when ‘home’ feels far away.